Drug International Limited. (Herbal Division) & Drug International Unani Ltd. is a dynamic, progressive and one of the leading Natural product manufacturer companies engages in the science of mankind. 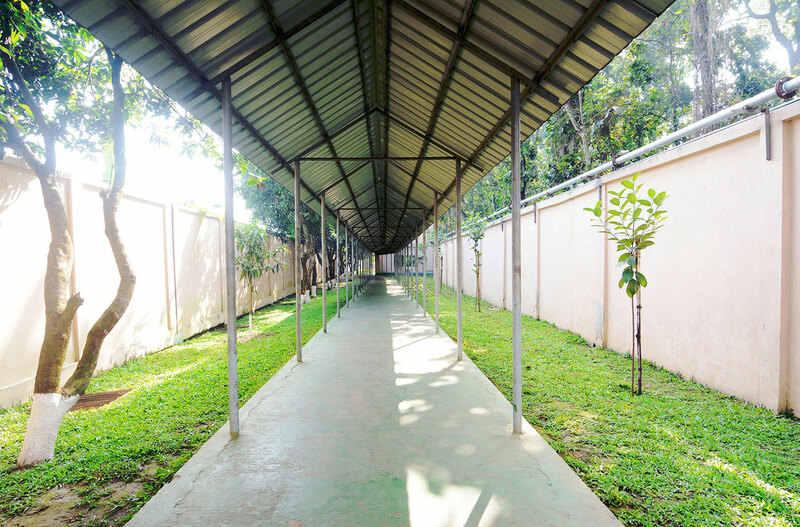 It proudly stands today as one of the most reputed Herbal Companies of Bangladesh. 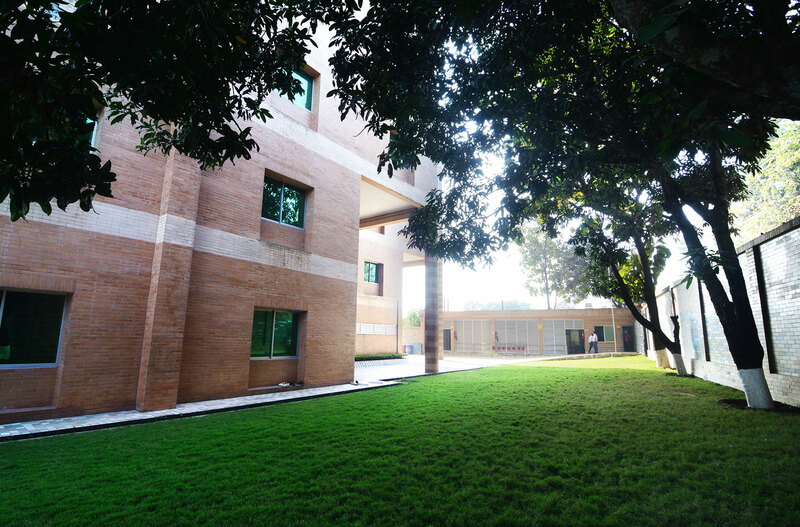 Drug International Limited. (Herbal Division) & Drug International Unani Ltd. a private limited company incorporated in the year 2010 at 2 No Bokran, Monipur, Gazipur and started production at the end of that Year with a view of formulates and supply quality medicine to the people of Bangladesh and others countries of the world. The plant is operated by highly qualified person. 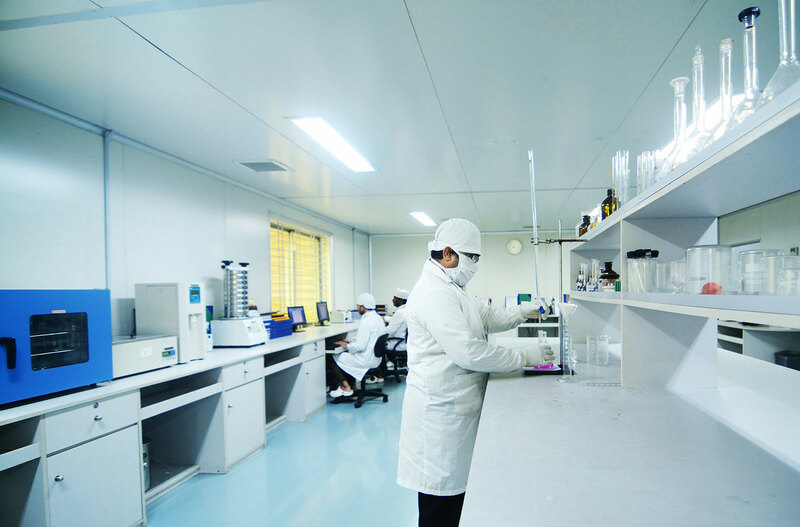 The total team is committed for produce quality of medicine. The team is working with a vision to be a leader and to rank among the very best in each of our activity. Drug International Limited. 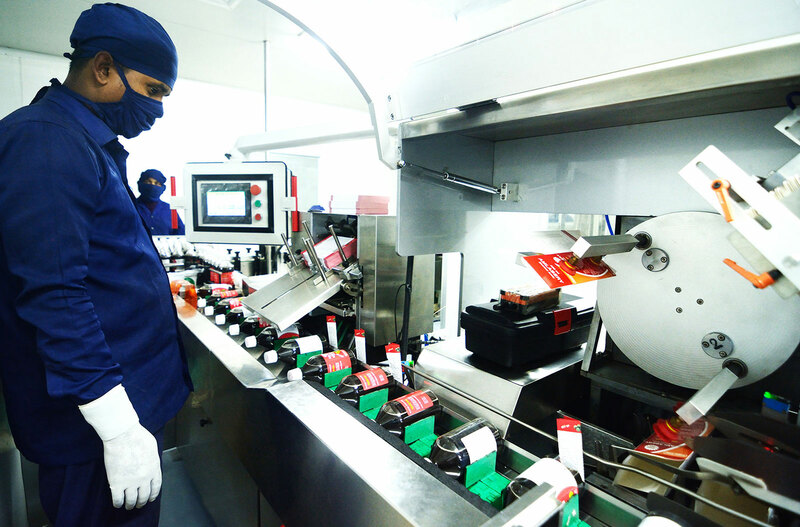 (Herbal Division) & Drug International Unani Ltd. has taken up bold measures some of the finished pharmaceutical products in soft capsule form. 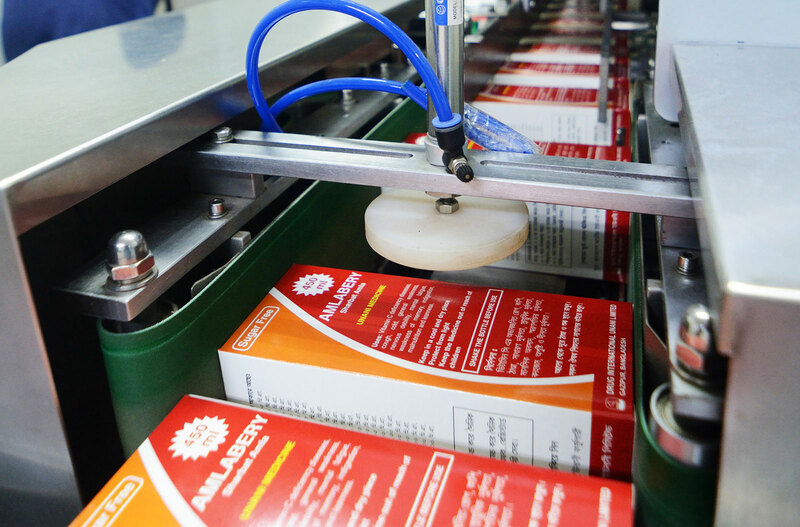 The company is still pioneers in the field of soft gelatin capsules in Bangladesh. 1. Solid dosage form: Tablet of different therapeutic groups. 3. Soft Gelatin Capsule: Different therapeutic groups. 4. Hard Capsule: Capsule of different groups. The therapeutic classes we are covering: Hepatoprotective, digestive, Brain tonic,Anti-Diarrheal,Mucolytic & cough relieving, Diuretic, Stimulant, Laxative, Anti-Diabetic, Carminative, Anti-inflammatory, Natural vitamin & protein supplement, Antihyperlipidemic,Stimulates the immune system, Natural solution of BPH. General tonic & appetizer, Natural blood purifier, Sexual tonic, Uterotonic.